The Foundation exists to solicit and administer gifts and grants for the benefit of Amarillo College, its students, faculty and staff, its programs and facilities. The Foundation accepts gifts in the form of cash, stocks, and property upon approval by the Board of Directors. Many donations are made as memorials for friends or relatives. The Foundation invests these contributions in Texas' greatest natural resource – its students. 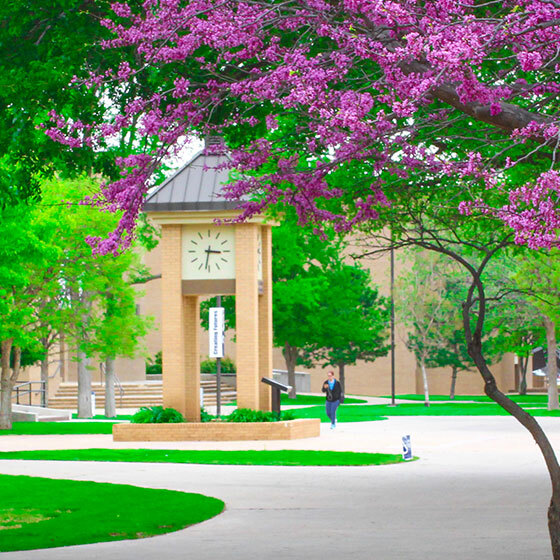 Donors may derive substantial tax advantages through estate planning, trust funds, bequests, and property conveyances to public foundations such as The Amarillo College Foundation.